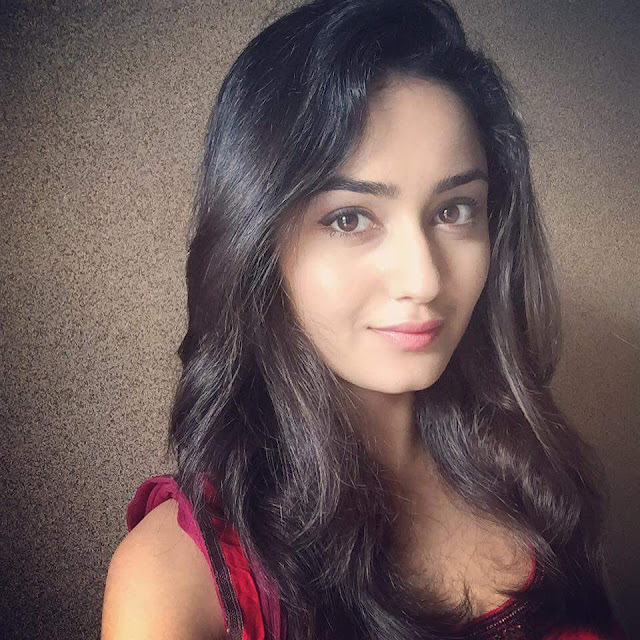 Tridha Choudhury is Indian film actress who appeared in Bengali & Telugu films.She won the title, Calcutta Times Fresh Face 2011. She made her debut movie in 2013 through Mishawr Rawhoshyo, directed by Srijit Mukherji. She will make her debut to the mini-screen co-starred with Harshad Arora through Dehleez which is set to launch on STAR Plus channel. After her schooling at the M. P. Birla Foundation Higher Secondary School, she subsequently graduated with an honors degree in microbiology from the Scottish Church College, in Kolkata. 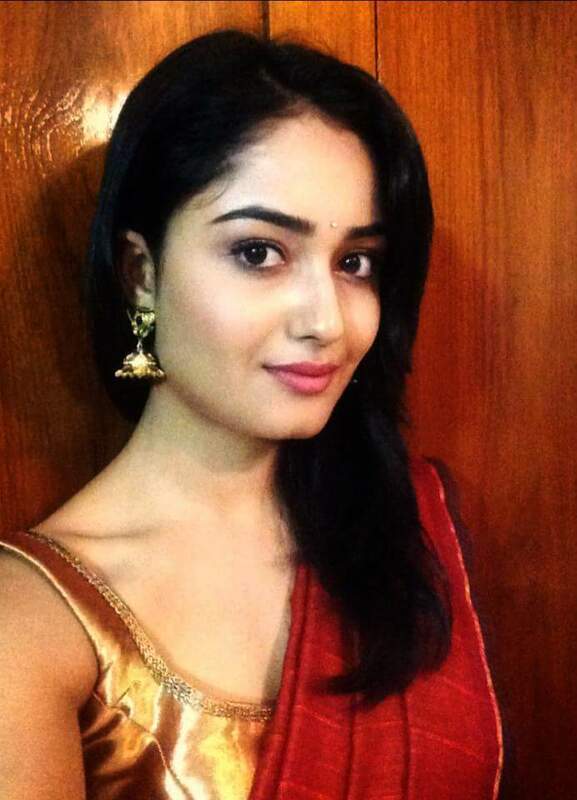 She will be seen playing a Tamil Brahmin girl in the show. 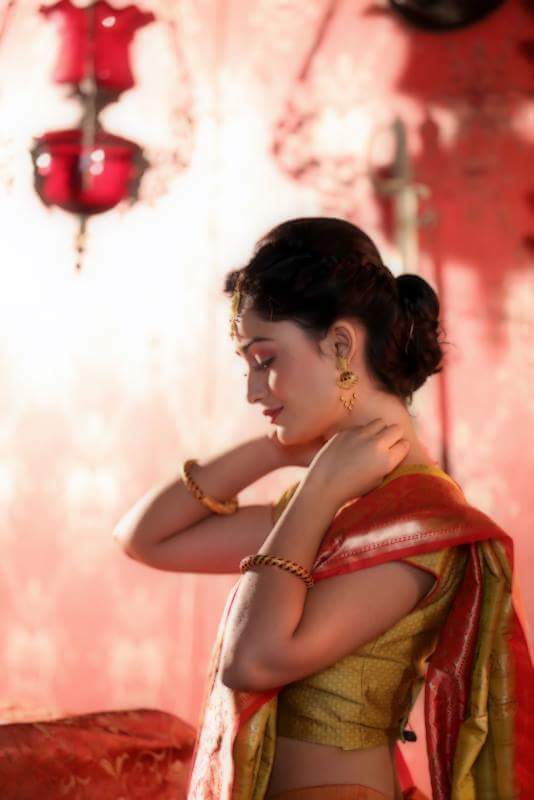 she said about her role in Dehleez, "It was a challenging role as I had to learn Tamil. It's a political drama and we have already started shooting in Delhi."